The Doob Tube is the perfect container for storing your pre-rolled medicine. Small and compact, these innovative storage containers fit neatly in your pocket. Carefully designed to keep your medicine safe and discreet, Doob Tubes are ideal for when you are on the move. The Wiz Khalifa Raw rolling trays are the official rolling trays of Wiz Khalifa. 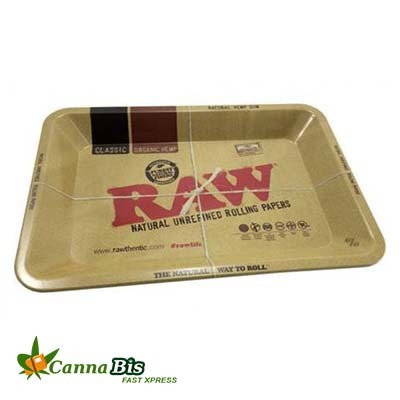 The large rolling tray is large enough to both use and fit all of your smoke supplies. 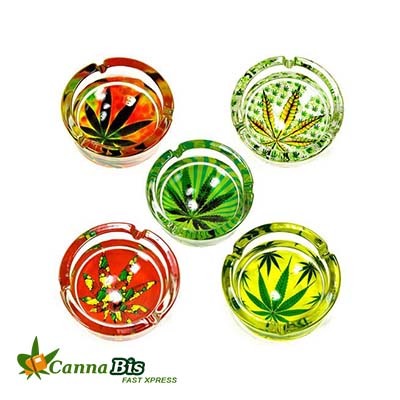 Go ahead, grab some papers, your favorite blend of filler, and one of these awesome trays and start rolling! The large measures 14 x 11 inches. From the Raw Collection Series, the Official Wiz Khalifa Rolling Tray. 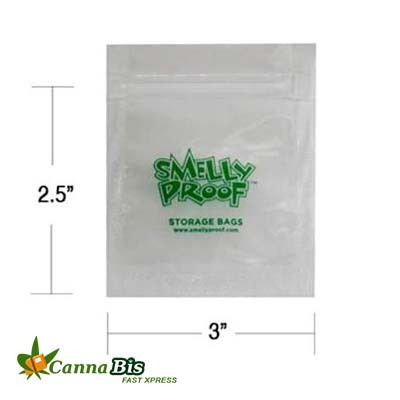 The tray has high wides and curves to prevent spillage and keeps everything nice and neat. Be the first on your block to have one! All your friends will be green with envy.